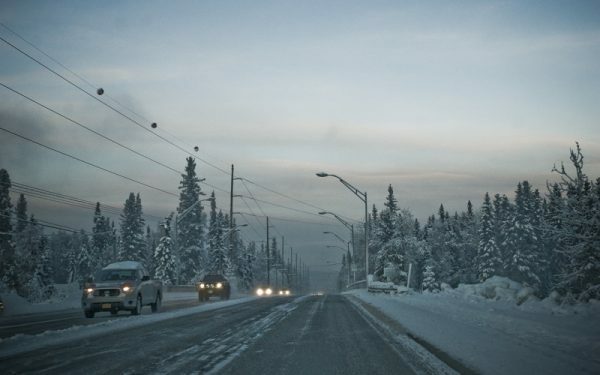 Many snow-starved parts of Alaska recently saw the ground finally turn to white. But as for this notion of a “White Halloween,” some places may not reach that benchmark, technically speaking. 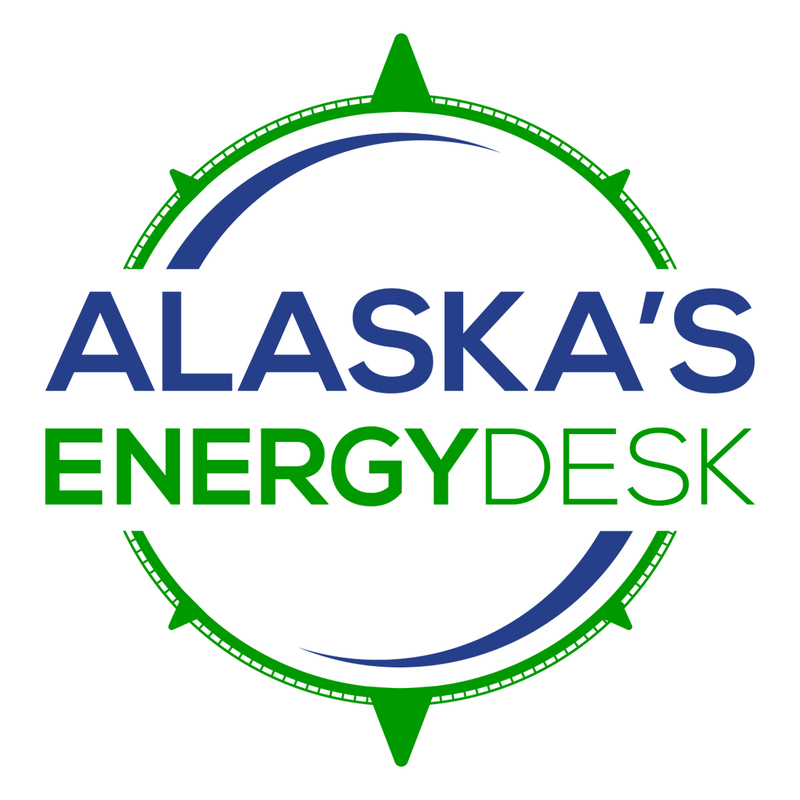 As University of Alaska Fairbanks climatologist Brian Brettschneider told Alaska Public Media’s Casey Grove, technically there would need to be enough to round up to 1 inch. And at least at the official, lower-lying measuring sites in Anchorage and Fairbanks, it’s looking like Halloween will not have a total of more than half an inch, technically, and therefore, an un-white Halloween. BRETTSCHNEIDER: That’s a little bit misleading because pretty much everyone has snow on the ground, but it’s the third year in a row for Fairbanks with less than an inch of snow on the ground. So even though they have an over 90 percent track record of having an inch plus of snow on the ground on Halloween, this is the third year in a row that they’re going to not live up to that expectation. GROVE: Tell me more about the snowfall around the state. I guess Anchorage got its first real snow, Fairbanks, Bethel, since the last time we talked, elsewhere. How would you characterize this year’s kind of first real snowfall for a lot of the state? BRETTSCHNEIDER: We are way behind for snow almost everywhere. I mean, Fairbanks had their least snowiest October on record. Anchorage has had some Octobers with no snow before. Bethel had their first snow of the season yesterday. That’s the second latest they’ve ever gone for their first snow and their first latest was back in 1937. And then Nome and Kotzebue, they’ve started to get a little bit of snow, but they’re way behind. King Salmon has had no snow. So most places, way behind on snow, and that’s actually a trend for the last 15 or so years. October used to be much snowier, especially in the Interior, October used to be the snowiest month of the year. That has drastically changed with much reduced snowfall in the month of October. GROVE: And colder if I remember correctly. There was a Halloween, in my past when I was younger, it was very cold and I refuse to wear a warm coat because it would ruin my costume. And I got pneumonia that winter, unfortunately. But I wonder if you could take us back to some bygone years where it was a little colder, and what sort of records are we looking at? BRETTSCHNEIDER: So some of the Halloweens in the early 1970s, very very cold. So 1975 is kind of the benchmark. There were some places in the Interior that dropped below 40 below zero. Like North Pole, for example, was 41 below zero and even for the high temperature for Fairbanks that year had a high of minus 20. And then if you go back to say the early 1990s, 1992 in particular, very very cold temperatures in the – 20s, minus 30s around the central Interior high temperatures below zero, quite a bit colder. GROVE: So am I allowed to say, you know, “Back in my day, it was colder and snowier. We had to walk uphill both ways.” Do I have a legit right to that? BRETTSCHNEIDER: In this case, yes. You know, my experience is people’s weather memories are are very often quite flawed. People, say it was colder then or it was warmer then, and I pull up the record books, and in many cases people’s memories are really sketchy. In this case though, those weather memories are probably correct. You ,know, we’ve be talking about a “white Halloween,” but a couple places have had really wet Halloweens in the past, places like Cordova, Kodiak, some areas in the Juneau area: 6, 7, even as much as 9 inches of rain on Halloweens past. The record is 1935: 9 and a half inches of rain at the Perseverance Mine near Juneau. But even in recent years, like Little Port Walter, on Baranof Island: 8 and a half inches of rain in 2003, and 5 and a half inches of rain just four years ago. So there’s areas in Southeast, this is the heart of their rainy season. Those big Gulf of Alaska storms can dump a lot of rain on Halloween. GROVE: So if you’re a kid down there trying to go out trick-or-treating you should be dressed as like Aquaman or The Little Mermaid or something, I guess. BRETTSCHNEIDER: Definitely, you know, in the mainland part of the state dressing up for Halloween conundrum is always wearing a big parka or jacket over your Halloween outfit. In Southeast, it’s going to be wearing a rain jacket. GROVE: Yes the parka lesson I learned the hard way. Brian, thanks as always for being here.